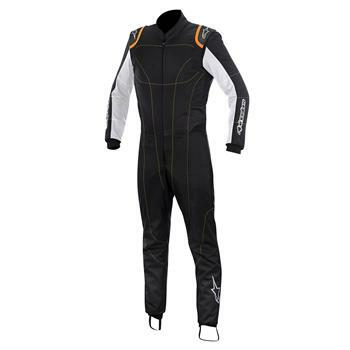 Alpinestars Karting Suit - K-MX 1 UNIVERSAL - Dezod Motorsports Inc - Home of the automotive performance enthusiast since 2002. 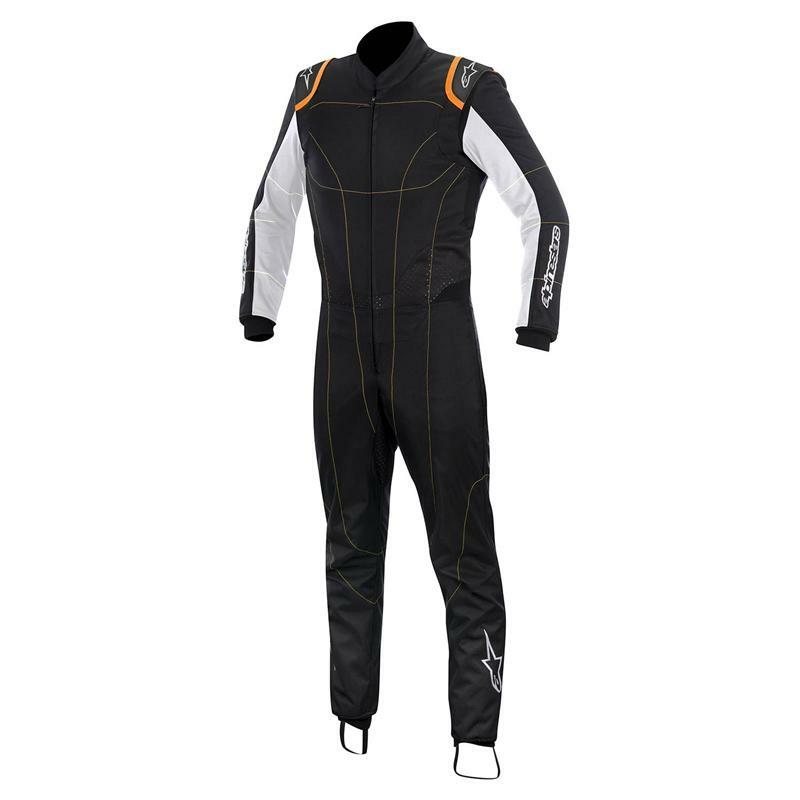 Certified to the new CIK FIA level 2 homologation standards, the KMX-1 Suit incorporates a light and abrasion-resistant Cordura main shell and extensive perforated panels for superb ventilation. With a fully floating arm construction, an extensive rear stretch panel and a reinforced panel on the right arm specially developed for karting, the KMX-1 is built for performance and protection. Lightweight Cordura main shell construction is abrasion resistant, durable and comfortable. Extensive perforated Cordura panels integrated into underarms, seat area, crotch front and sides waist, bottom leg for maximum ventilation. Perforations are ‘heat formed’ to ensure material strength and integrity. Fully floating arm construction for minimal material resistance while driving and maneuverability around shoulders and upper arms. Extensive lumbar stretch panel for improved stretch fit in driving position and easier in and out of cockpit. Exclusive shoulder epaulette construction derived from Alpinestars Formula 1 race suits. Comfortable and breathable, advanced poly-blend toweling lining incorporates poly-mesh inserts which work in conjunction with perforated Cordura panels for exceptional levels of ventilation and cooling comfort. Right elbow is reinforced with strong polymide for excellent abrasion and heat resistance against kart engine. 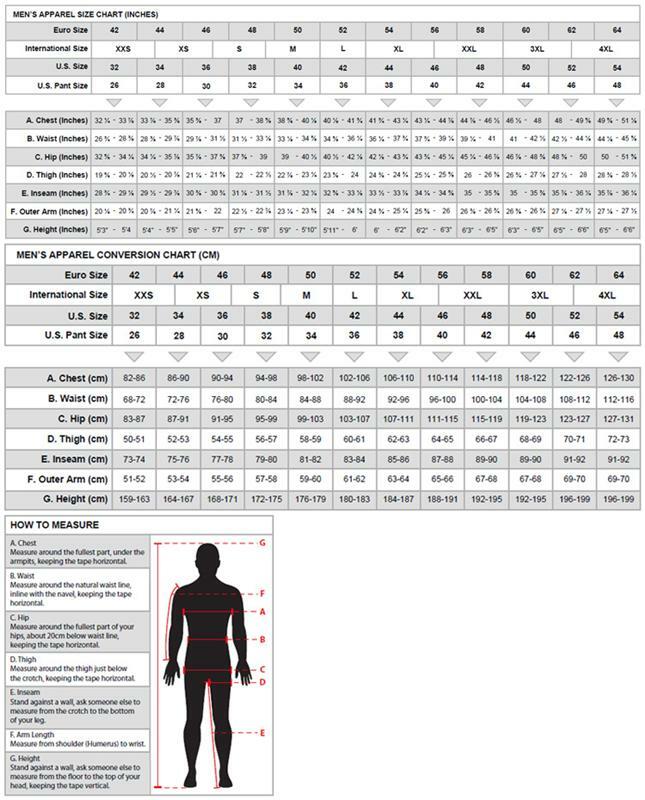 Removable poly-foam side torso padding for improved comfort and fit. Elastic foot loops secure suit in position without interfering with the foot pedals. Knitted wrist and ankle cuffs for snug and soft fit. Low profile collar for added convenience and comfort.